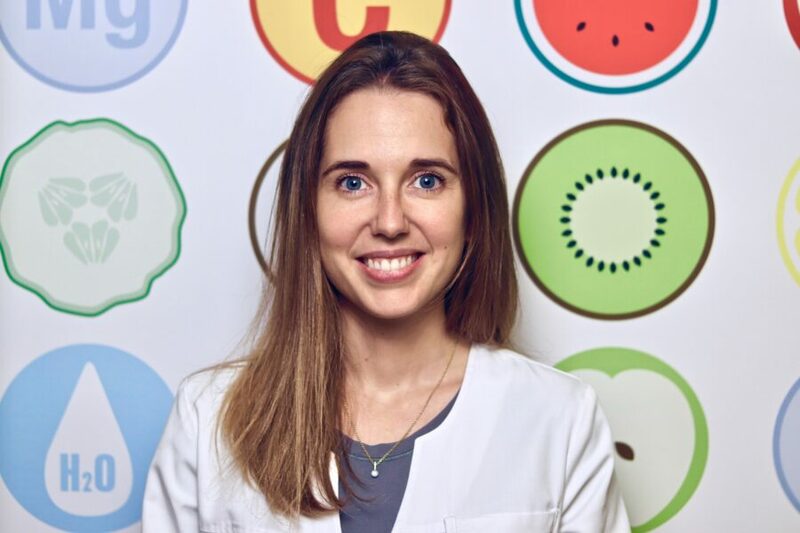 Born in Barcelona, Adriana Duelo is a graduate in Human Nutrition and Dietetics from the University Ramon Llull, Master in Nutrition and Public Health from the UOC and PhD student in the University of Barcelona. She is a member of the International Society of DAO Deficiency Scientific Committee and participates actively in the clinical and scientific advances of this metabolic disorder of histamine, collaborating with the team of Dra. Carmen Vidal Carou, Professor at the University of Barcelona. Both his final degree project (2011) and his final master’s degree (2017) were devoted to the DAO deficiency enzyme and its treatment. 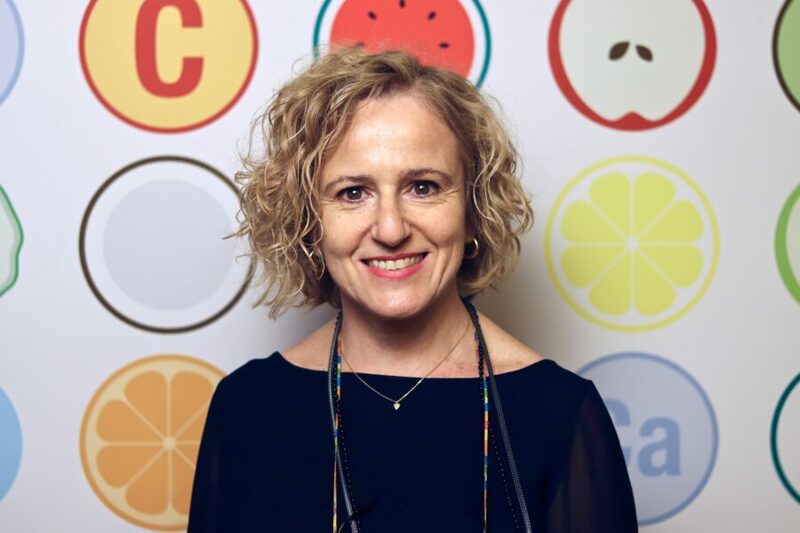 She is a member of the Dietitians and Nutritionists Association of Catalonia and the Health & Care Professions Council in the UK. She has worked in different organizations such as the Football Club Barcelona, Hospital Vall d’Hebron, SANOFI-Diabetes, ASICS, STADA and the endocrinology and nutrition CPEN Group. Currently she manages the AD Dietistas team, she is responsible for the DAO Deficiency Clinic Institute nutrition department and collaborates with Sportcat. Since she finished her bachelor degree she engages in private practice specializing in histamine excess due to DAO deficiency. 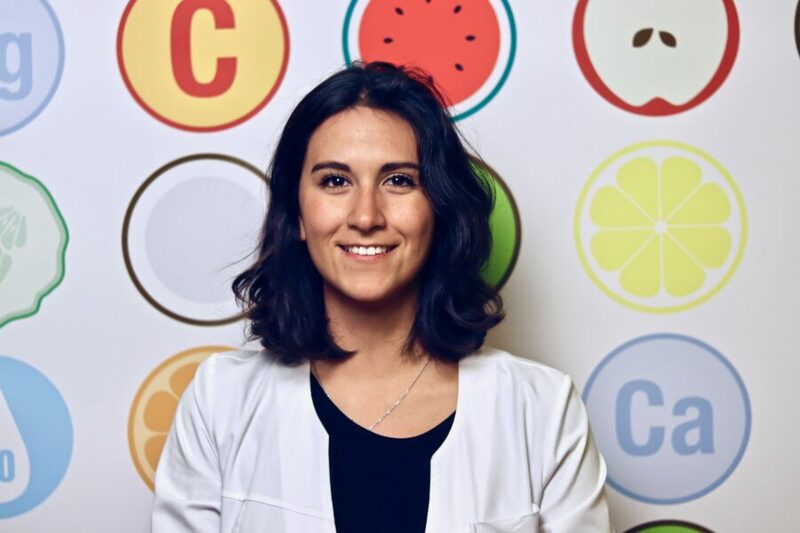 Born in Barcelona, Marina Berbel is a graduate in Human Nutrition and Dietetics from the University of Barcelona, post-graduate in Pharmacology, Nutrition and Sports Supplements from the University of Barcelona – IL3 and ISAK I. She is a member of the Dietitians and Nutritionists Association of Catalonia. She has worked in collaboration with the endocrine team for Teknon and Diagonal Clinic and she has participated in clinical studies on diabetes for companies such as SANOFI, ICON and Lilly. Currently she engages in private practice specializing in DAO deficiency and sports nutrition. 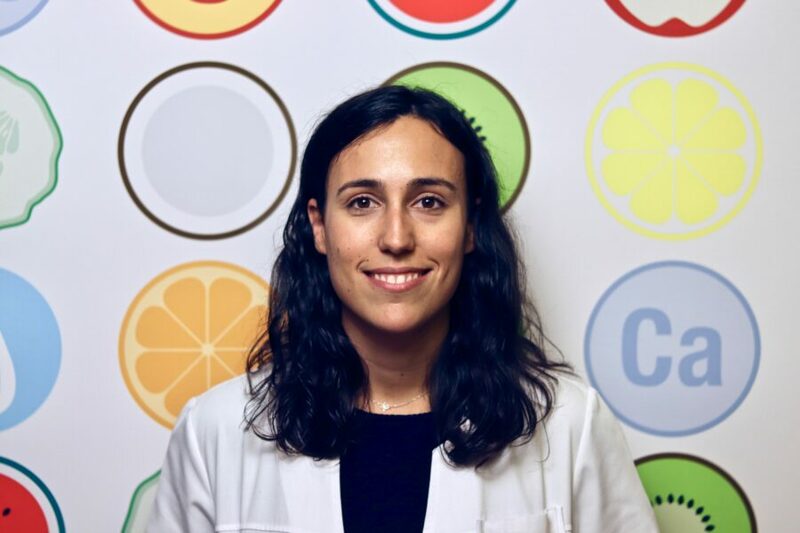 Born in Barcelona, Aida Vásquez is a graduate in Human Nutrition and Dietetics from the University of Barcelona and Interuniversity Master in Nutrition and Metabolism specialized in Research, by the Rovira i Virgili University and the University of Barcelona. She is a member of the Dietitians and Nutritionists Association of Catalonia. She has participated in clinical studies of hospital nutrition at CHU de Liège (Belgium). Aida has done his final project report and masters on intestinal microbiota and probiotics, participating in the Research Laboratory of the Department of Human Pathophysiology at the University of Barcelona. Currently she engages in private practice specializing in DAO deficiency and nutrition education giving workshops to young people. Born in Barcelona, Gemma Peralta is a graduate in Psychology from the Autonomous University of Barcelona. She completed a post-graduate course in Education of patients with chronic diseases in Grimmetz, Switzerland. His specialty is focused on psychological intervention in patients with type 1 and type 2 diabetes, food intolerances, weight loss and the accompaniment to chronic diseases in private multidisciplinary units (FRCiF and MentBarcelona). She teaches at the Autonomous University of Barcelona in the postgraduate courses in Health Psychology and in the postgraduate course in Nursing Health Education at the University of Barcelona. Currently she is studying the doctorate programme.